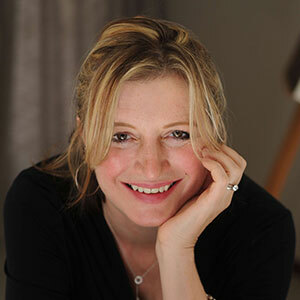 Fiona Mordaunt is a British author, currently living in Botswana. Her blog includes fantastic stories of life in Botswana, wildlife, conservation, motherhood and much more. Read the blog. 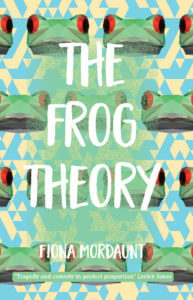 Her first novel, The Frog Theory, is due for release on 3rd May 2019. It tells the story of Kim, who falls in love with Clea. He tells her the story of the frog theory: that it will jump straight out of boiling water and live, but stay in and die if heated slowly from cold – and uses it to wake her up to the danger she is in at home. It is aimed at younger adults, but equally suitable for adults. Find out more. Release date 3rd May 2019. You can also follow Fiona on Twitter.